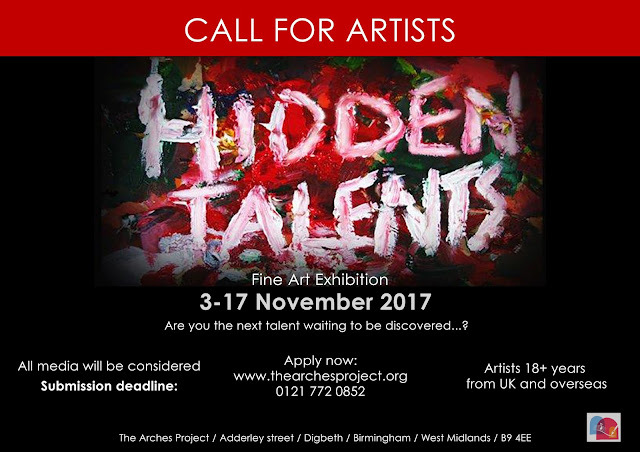 Hidden Talents- Call For Artists! Be Seen, Be Recognised at Hidden Talents Exhibition! 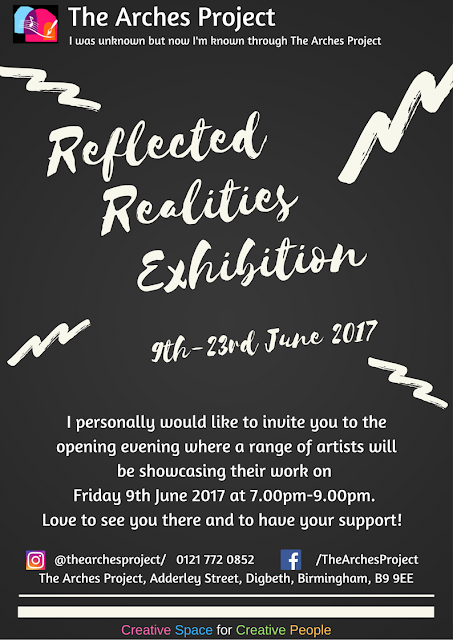 Reflected Realities - Opening Evening This Friday 9th June 2017! 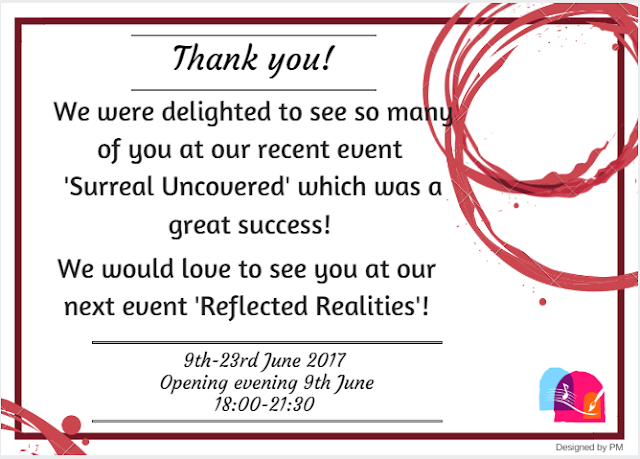 'Surreal Uncovered'- A Great Success: Thank You! 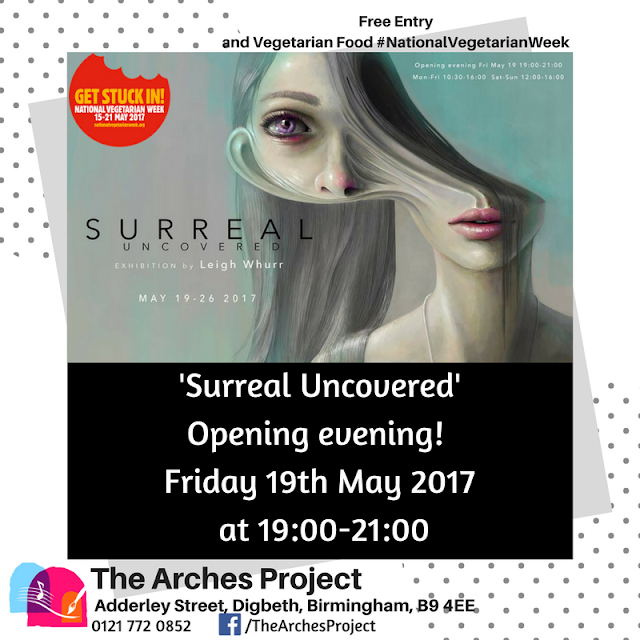 Opening Evening Friday 19th May 2017 19:00-21:00 Don't Miss Out! 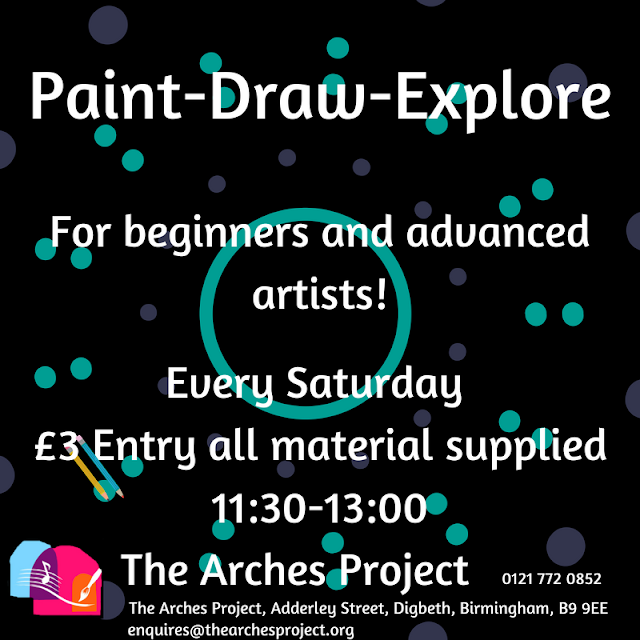 For all the artists out there: here is a fantastic #challenge for your #creativity and a wonderful opportunity to showcase and sell your artwork. If among your resolutions for the New Year is to find a place to promote your work, letting the world see your skill... Well, finally search no more and just tick this entry on your list! 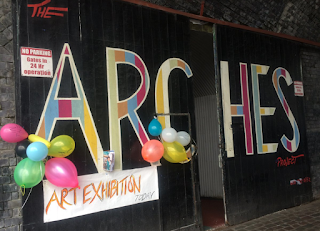 Here at The Arches Project, we have wasted no time and are pleased to kick off the New Year with a fresh #exhibition: REFLECTED REALITIES. 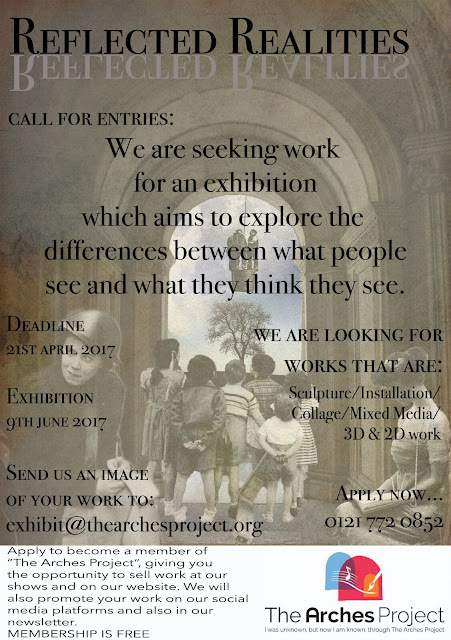 An exhibition of an intriguing topic, looking beyond appearances and exploring the differences between what people see and what they think they see. So, let your imaginationbe inspired and show us something that tricks our visual perception, on the edge between illusion and reality. Submitted artwork can be 3D or 2D from sculpture, painting or maybe illustration or installation or more; whatever it can be, let it inspire to participate in our exhibition.